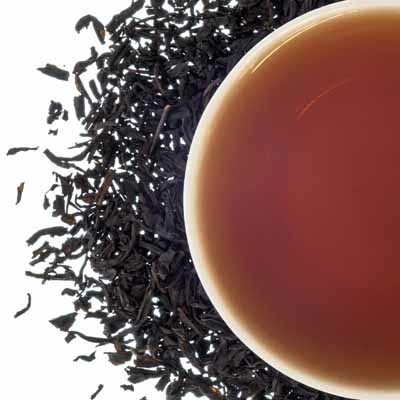 A classic blend of smooth black tea with citrus oil of Bergamot to create the iconic distinct taste of Earl Grey. Sip this full bodied invigorating cup as an afternoon pick me up with a splash of milk and sugar, or all by itself. Looking for a twist on a classic? Try Earl Grey iced!